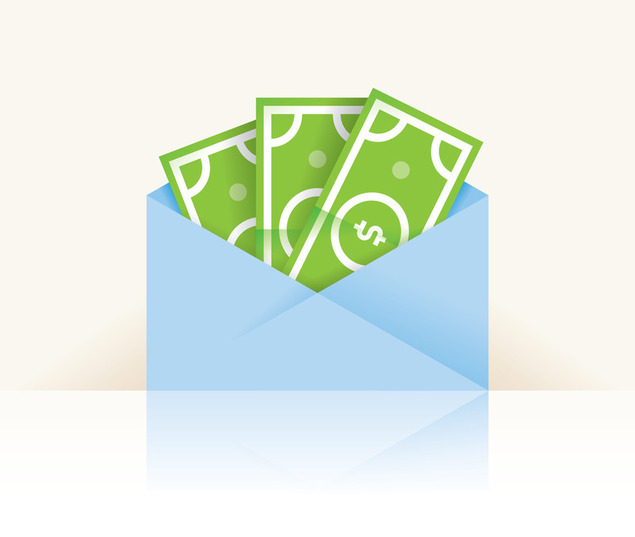 Colleges and universities are making changes to financial aid award letters. Financial aid award letters have gotten a “facelift” this year. Last July, the National Association of Student Financial Aid Administrators passed new standards and regulations to help standardize financial aid award letters, according to TIME. Colleges and universities are supposed to forego convoluted terms and opt for more basic language, identify net costs and provide rules for scholarship or grant renewals. This move comes after the launch of the 2011 financial aid shopping sheet, which was derived by the U.S. Department of Education to help streamline scholarship and financial aid information from colleges in order to provide families with a net cost of attendance. TIME reports that these shopping sheet recommendations from the federal government have been largely ignored by colleges and universities. Of the 4,700 schools in the U.S., only 2,500 have adopted the financial aid shopping sheet (the University of Maryland University College provides a great example). Megan McClean Coval, NASFAA Policy Director, told TIME that she feels more schools will adopt these new measures, simply because most of them are NASFAA members. Students and their parents also have the ability to report a school if they aren’t following the new protocol. NASFAA could then work with that school to educate them on compliance or else risk penalization or removal from NASFAA membership. As financial aid award letters pour in this year, they may or may not meet the new standards. In any case, it’s important to know what to look for when you’re examining and comparing letters from different schools. Scholarships and Grants Scholarships and grants may be classified as “merit aid.” They could also include a name – like a scholarship named after an alumnus. Keep in mind, too, that scholarships from individual departments at colleges aren’t always included on the financial aid award letter. Because they come from a department and not the financial aid office, they aren’t required to be included within your package. If the financial aid award letter is up to code, it will have instructions on scholarship or grant renewal. You need to keep that information in a safe place to refer to when it’s time to renew. Tuition waivers will also be included in this category. They may be classified as a scholarship, grant or waiver. Loans Some schools will list the Stafford Loan by name. Others will simply say that you qualify for the direct federal loan program. When comparing letters, you’ll need to know that those are the same thing. And while some schools include Parent PLUS loans in the package, students and parents need to remember that though it makes the cost of attendance lower at the start, that money will have to be paid eventually by parents. Federal Work Study Finally, federal work study – or FWS – will be listed as such on a financial aid letter. It will also likely be one of the lower dollar amounts of aid in your package. As you analyze and compare financial aid packages, know that you can always contact financial aid officers if you have a question about your financial aid or scholarships. Believe it or not, your school’s financial aid office wants you to be as informed about your package as you can be so that you make well-informed decisions. So use all of the resources at your disposal – the new financial aid letter format, financial aid shopping sheet and officers at your college.